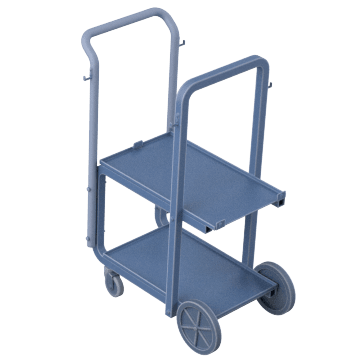 Quickly move welding equipment from one place to another using these wheeled hand trucks, which are sometimes referred to as dollies or hand carts. 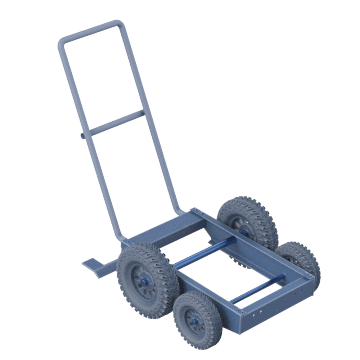 Store and transport your welding machine on these carts, which help reduce the amount of effort it takes to move heavy equipment between locations. 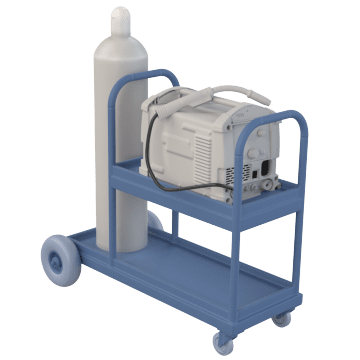 These carts can hold a welding machine and gas cylinders so that you can store and move them together. They help reduce the amount of effort it takes to move heavy cylinders and equipment between locations.